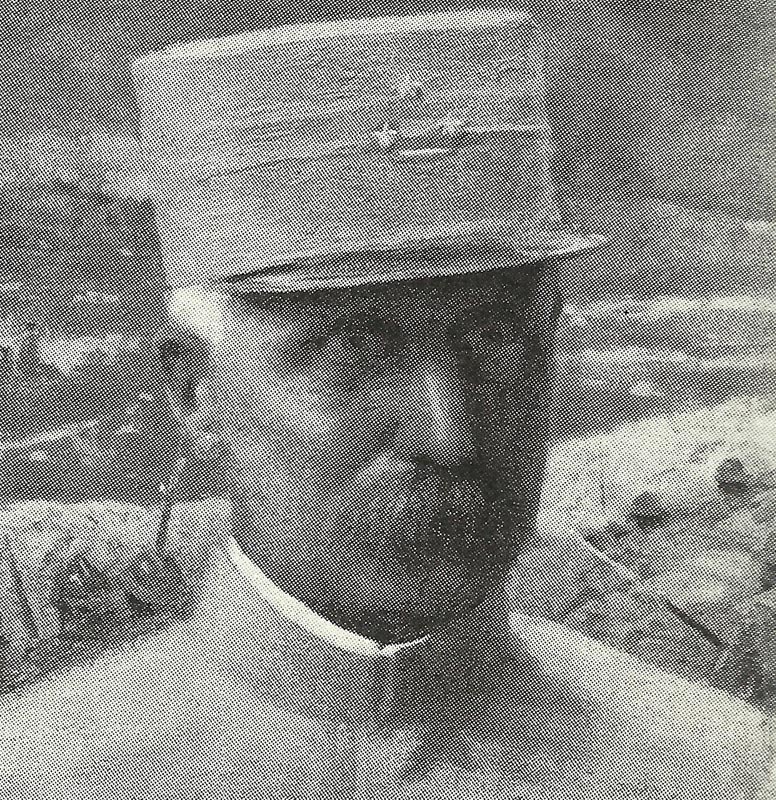 General Philippe Petain during the Battle of Verdun. Mesopotamia – Second Battle of Sannaiyat: 13th Division (7,354 infantry) is bombed out of Turk first line with 1,807 casualties, 3 Victoria Cross awarded. Fly-ridden and very hot days follow. Sudan: Colonel Kelly occupies Abaid 90 miles west of Darfur capital El Fasher.